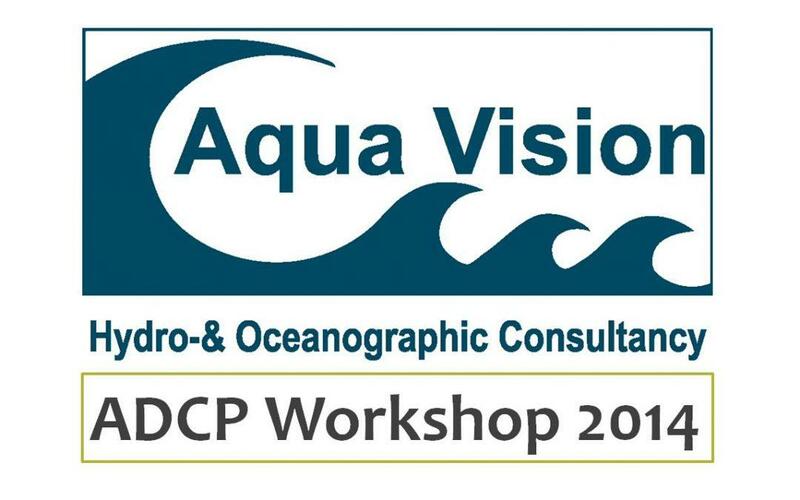 The DeepWater Buoyancy team travels to the Netherlands in June as a major sponsor and participant in the tenth annual Aqua Vision, BV ADCP Workshop. Our company, which produces the successor line to the legendary Flotation Technologies ADCP and Stablemoor ™ buoys, has been working with Aqua Vision BV to provide products to the European Oceanographic community. DeepWater Buoyancy President David Capotosto will be available to discuss and assist our mutual customers in the selection of ADCP deployment products. The Aqua Vision workshops give the opportunity to continue in-person conversations with key clients from across Europe. Many of those conversations began at the Oceanology International conference in London during March. At the ADCP workshops, clients can see how DeepWater Buoyancy’s ADCP buoys, including the Stablemoor ™, support Teledyne RDI instrumentation. Our design team has many years of experience with these integrated systems, which are reliable and stable at depths of over twenty-thousand feet.